The Tax Cuts and Jobs Act made major changes to the tax code including a new deduction for business to take a 20% deduction on Qualified Business Income. 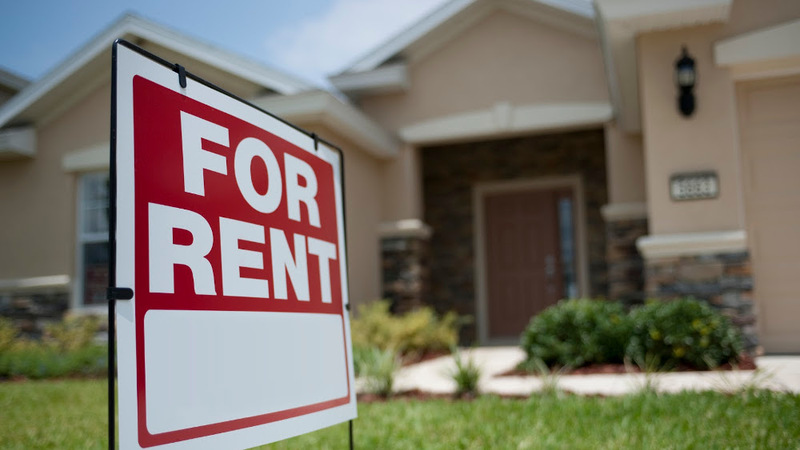 For many operating businesses it is pretty straight forward as to whether they qualify but this has not been the case for rental real estate activities. Qualifying for the tax deduction has hinged on whether a real estate activity is considered a trade or business under Section 162 which is largely undefined. Recently the IRS released Notice 2019-7 Creating a safe harbor for rental real estate for the purposes of the Section 199A deduction. It is important to note that a safe harbor provides that if you take certain steps the IRS will not audit your position. The taxpayer spends 250 hours per activity (roughly 5 hours per week) performed managing the rental. This time does NOT include financial or investment management activities, such as arranging financing; procuring property; studying and reviewing financial statements or reports on operations; planning, managing, or constructing long-term capital improvements; or hours spent traveling to and from the real estate. This may be hard to meet for many rental activities so grouping elections may help meet this requirement. The taxpayer cannot group residential and commercial activities for the purpose of this section. Vacation rentals or anything subject to 280A is excluded along with all triple net leases. The taxpayer must maintain contemporaneous records, including time reports, logs, or similar documents, regarding the following: (i) hours of all services performed; (ii) description of all services performed; (iii) dates on which such services were performed; and (iv) who performed the services. The taxpayer must include a statement attached to the return on which it claims the section 199A deduction or passes through section 199A information that the requirements of this revenue procedure have been satisfied. The statement must be signed by the taxpayer, or an authorized representative of an eligible taxpayer. This notice provides some clarification on the IRS position related to rental activities but does not make an overall determination of when a rental activity rises to the level of a trade or business. Investors will have to discuss their involvement with their tax preparer in forming a conclusion whether the qualified business income deduction apples.